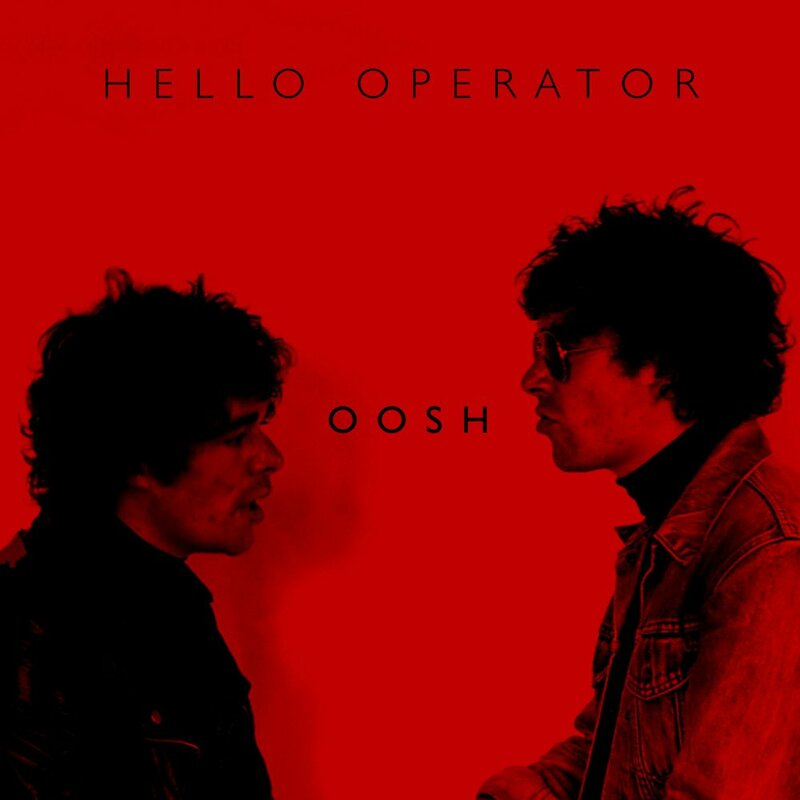 There are so many great bands emerging from the beautiful city of York at the moment, but if I had to select a favourite... without hesitation, I'd pick Hello Operator. The band (made up of Max and Sam Dalton, Peter Greenwood and Eddy Ellison) truly are the epitome of hard graft; having been together since 2014, they have largely split their time between relentless touring and unleashing a number of uninhibited, forceful and equally impressive studio releases. Debut single 'Stephanie' took the music world by storm back in 2015, and that was proceeded the following year by 'Operator Hour' and the 'Love Is A Loan EP'. Their already impressive musical back catalogue has seen them receive acclaim from the likes of BBC Radio 1 and This Feeling, and though 'Oosh' is their first studio offering of 2017, the effortlessly brilliant rock quartet have had an immensely busy and successful year thus far, complete with live appearances galore, including a European tour and a number of high profile festival appearances here in the UK. The track is defined by spirited, emphatic vocals and vehement instrumentation; from start to finish, its' exceedingly powerful, dynamic and has you transfixed. They are undoubtedly a band who have a real flair for diverse and wholeheartedly immersive songcraft, complete with raw emotionality and a spirited, highly charged musical swagger. 'Oosh' is edgy, gripping and fierce, and is undoubtedly the bands' strongest work to date. If this is anything to go by, 2018 looks set to be the year of Hello Operator. Watch this space.